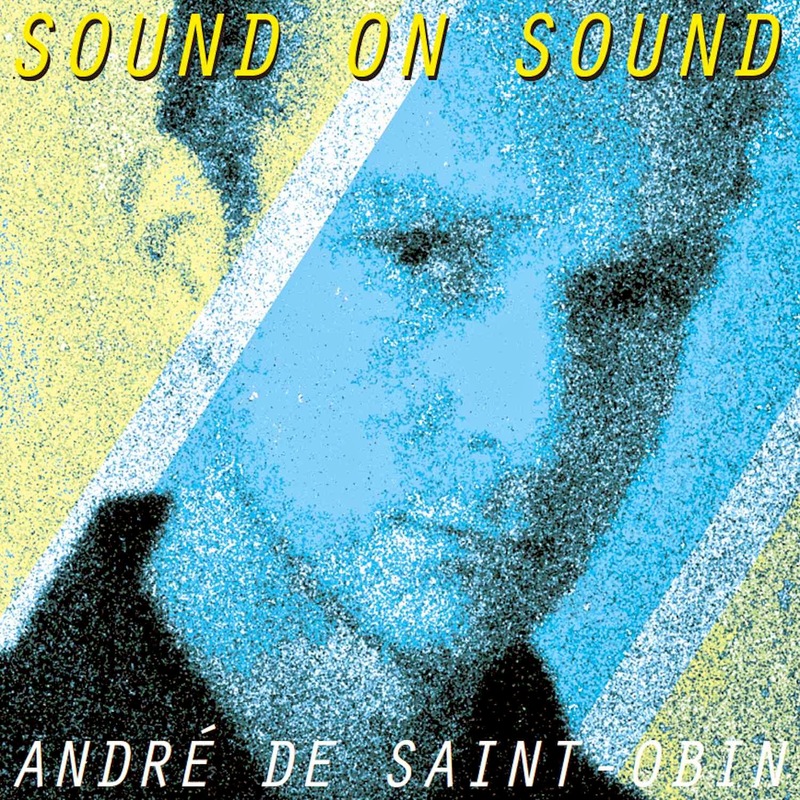 In the very early days of this blog, in fact the first month already I posted the cassette 'Sound On Sound' by Andre de Saint-Obin. I just removed the download link, because I am happy to say my friend at Korm Plastics (who helps me out selling stuff, so I ma happy to come out of hibernation to turn the favor for him) just released this on LP and CD (together and not separate, CD has some bonus pieces, but sadly not the 7" Andre did, but you can get that as paid download). And as I believe you should be supporting labels investing time and money into a physical release, rather than free leeching of the internet, I urge to get a copy of this beauty straight away. It's only 25 euros postage in Europe and in America all sales are handled by Aquarius Records. This blog is about music that lies in cellars, dug out by a group of people who care about great music. We share this music for free as a labor of love and because we want to share forgotten tunes of the past. If you are a musician and you feel its inappropriate that we post your music, please send us an e-mail (433rpm@gmail.com) with a request to remove the link. We will do so as soon as possible.